There is nothing quite like the thrill of performing on a stage in front of an audience. Unless of course that stage is outdoors! 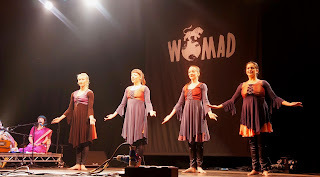 It is so special to be able to perform at an outdoor venue or festival where often the audience are within touching distance of you performing and the atmosphere is upbeat and full of energy. The ambiance of a music festival sparks a light inside anyone watching. The energy pulsating through the crowd is almost tangible and unites everyone there in perfect harmony. If you've ever been to a festival, you will know what we mean. A good festival experience will consist of meeting people you never normally would, listening to the sweet melodies of music you've never heard before and making wonderful memories you can keep with you for the rest of your life. 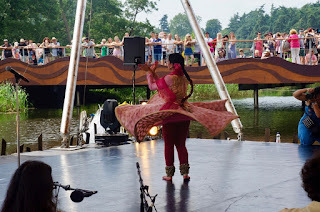 At Sonia Sabri Company we have been lucky enough to perform at a variety of festivals around the world and come rain or shine, alfresco events are unique and offer a fantastic experience both for the performers and the audience. All the hard work and hours of rehearsal are worth it when you catch a glimpse of members of the audience enthralled and captivated by your performance. 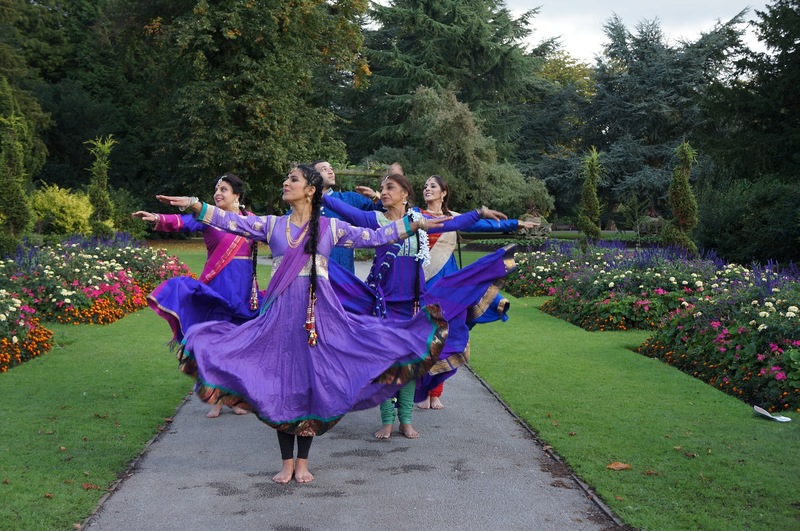 Our outdoor events often incorporate the basics of Kathak, which give audiences an insight into this joyous and rhythmic Indian dance. 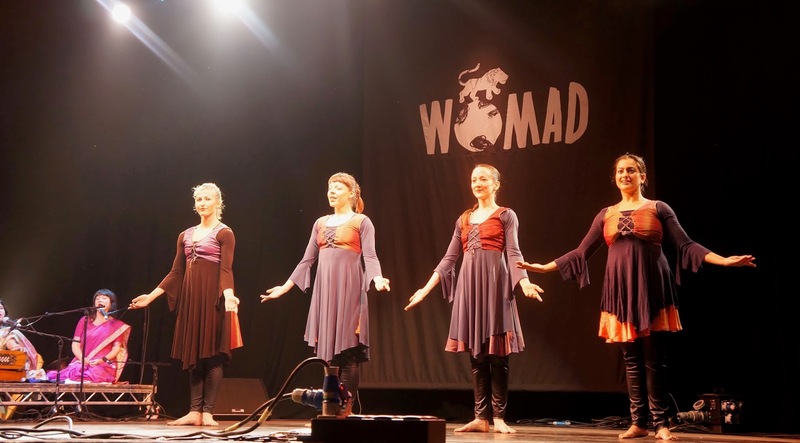 Footwork, spins, rhythmic choreographies and the art of storytelling through mime, gesture and facial expressions are often explored accompanied by live music on a variety of instruments! The beat of the drums is infectious and it is wonderful to see young and old clapping along or tapping their own toes in time to the music. The melodies seem to hang in the air and the special bells worn around the dancers feet add an ethereal note to the performance. It always feels so special to be able to introduce the energy of Kathak to a new audience. 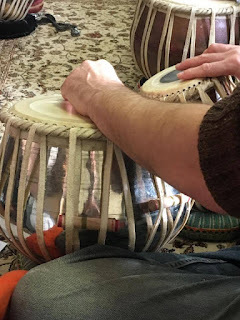 At SSCo music and dancing go hand and hand. Without the music there would be no dancing. 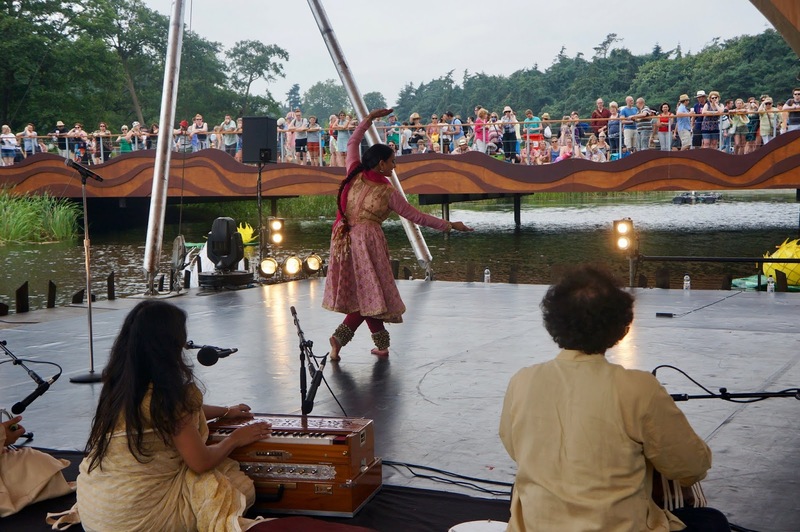 The infectious melodies of Kathak encourage audience members to feel and move to the music, it is very much a two-way relationship with the performer and audience feeding off each others’ energy. Not all performances take place in glorious sunshine, however, and evening performances or performances at dusk can also add a haunting undertone or highlight the passion in an individual or group display. The atmosphere can be even more intense and uplifting as the sun slowly sets and the music echoes through the darkness. The feeling of looking out from the stage and seeing a crowd of people all having a wonderful time is amazing and one of the best feelings in the world. We are looking forward to new and exciting performances this summer that will hopefully thrill and entertain no matter what the weather! 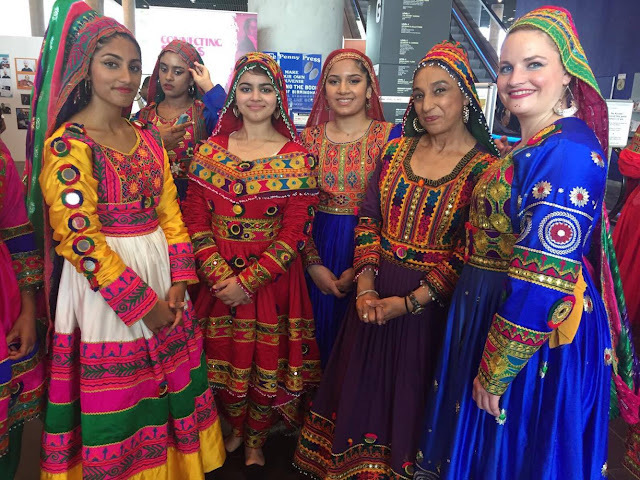 On 26thof June our fabulous group of musicians journeyed down to the British Library in London to perform DASTAAN. Nerves were in the air but we are proud to announce that the performance went fantastically! 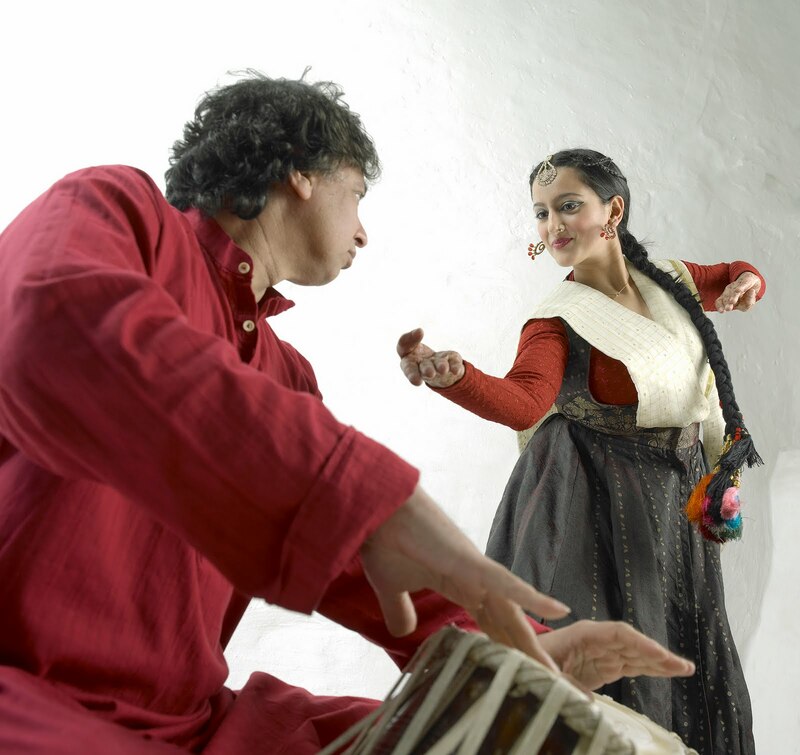 The next performance of DASTAAN will be at Wirksworth Festival in September! Keep checking our news feed for more details on how you could see this truly inspiring performance!